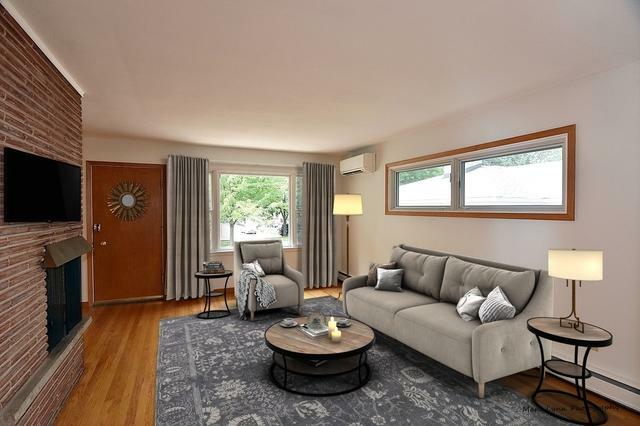 Wonderful Glen Ellyn Location In Pretty, Quiet Neighborhood Minutes From Downtown and WALKING DISTANCE TO METRA STATION! You Will Love The Open Floor Plan From The Moment You Enter! 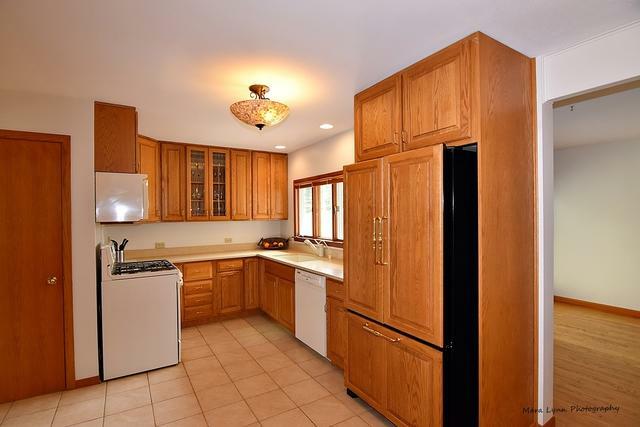 Gleaming HARDWOOD Flrs Throughout Most Of Main Level. 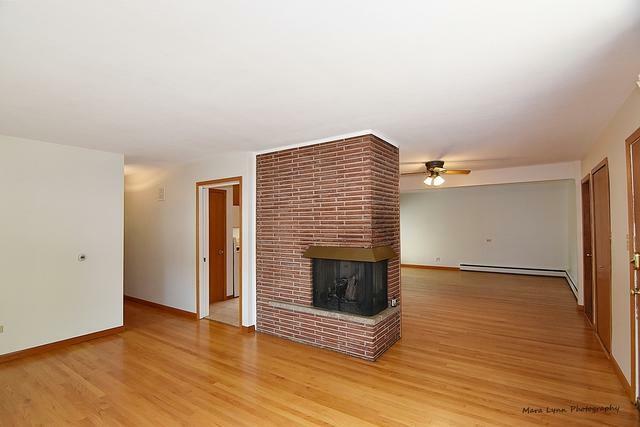 Large Open LIVING ROOM w/Brick Fireplace and Picture Window For Tons Of Natural Light. Nicely Updated EAT-IN KITCHEN Features Custom Raised Panel Cabinetry, Solid Surface Counter Top w/Integrated Sink & Large Pantry Cabinet. DINING ROOM/FAMILY ROOM Has Newer SGD Leading To Paver Patio In Private Back Yard. Generously Sized BEDROOMS w/Hardwood & Spacious Closets. UPDATED MAIN BATH w/Hall Linen Closet. 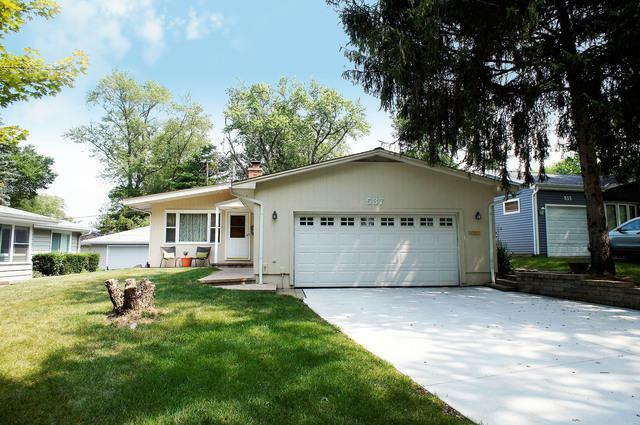 Full FINISHED BASEMENT Features: FULL BATH; FAMILY RM/REC RM; GAME AREA w/Wall of Cabinets, Sink & Area for Beverage Fridge; OFFICE; LAUNDRY w/Utility Sink & Built-ins; WORK SHOP; Plenty of Storage; Oversized 2.5 Car Garage. Updates: Kitchen ('11), Zoned AC ('12), Concrete Driveway ('17), New Paint ('18). The Charm Starts w/The Paver Walkway & Doesn't Stop!